You seem to have a stronger sense for things unseen. It's funny that the third eye would help you see things that can't be seen. With an open third eye, you can see more clearly into the future and your intuition becomes considerably stronger. You will get more out of your experiences and you'll sense trouble a mile away. You may be sensitive to light. Bright lights may hurt your eyes when your third eye is open. Colors may seem more vivid and you may be more sensitive to what you see. Don't be alarmed, this is normal. You're becoming spiritually awakened. 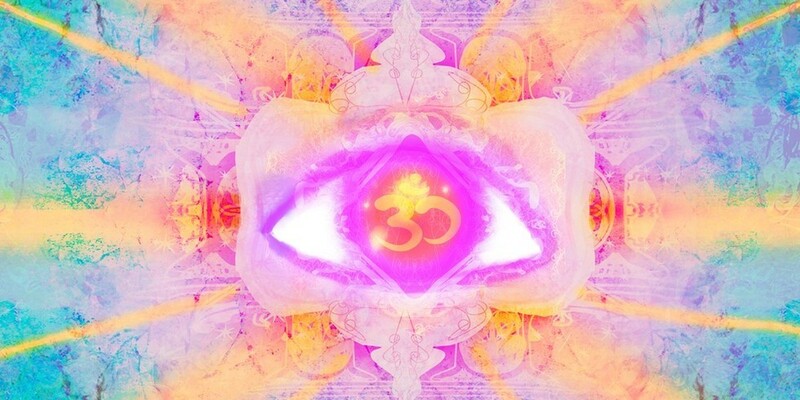 An opening third eye can be a heck of an experience for someone who hasn't ever experienced it before. The opening of the third eye can cause head pressure and pain. Walk it off. Seriously, taking long walks in nature helps relieve that pressure and lets the eye start seeing for itself. It's hard to understand why it is that you feel differently, you just do. The change may come on gradually or abruptly. You may not enjoy the things you used to, or you may enjoy things you never did before. Don't be afraid of these changes. It's natural. You get a read on people more easily. You may never physically see anything any differently when your third eye opens, but you will be able to see through facades easily. The walls people put up around themselves you can easily tear down. The masks that people wear, you can see through them. It's an important tool. Share This Post With Your Friends and Family..